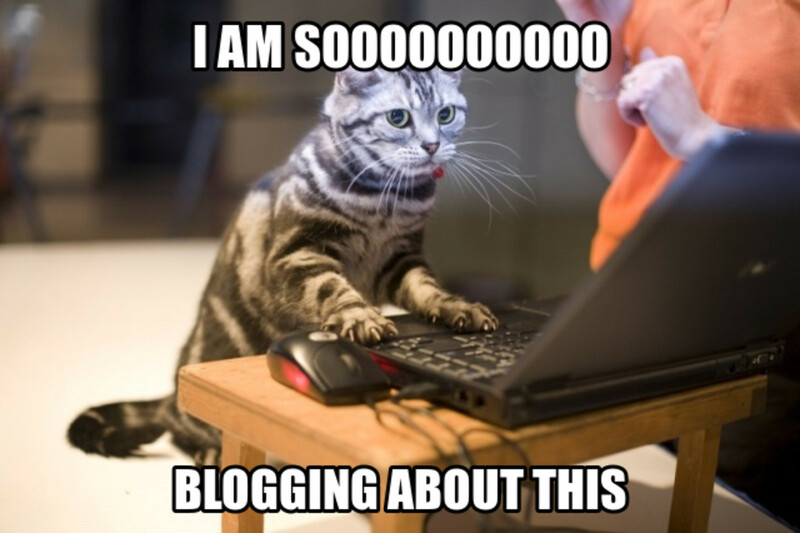 How blogs make money, and the influence of brands and PR. The other day on this website&apos;s social media channels, I shared an article called "Why I Don&apos;t Trust YouTube Beauty Gurus" that I came across on xoVain. It totally hit a nerve—and the lack of trust thing is by no means exclusive to YouTube. Shortly after that, I came across a long (super-long) forum thread about the complete loss of faith in beauty bloggers. That we&apos;re all a bunch of shills who&apos;ll say anything to make a buck, or at least to stay on the good side of brands who send us free products and invite us to events. I have to say, as someone who has been writing on this subject for years and years—first as a magazine beauty editor and now an almost full-time blogger—it DOES feel like the landscape has really changed lately. So today, I wanted to open up a conversation about trust. I&apos;m going to share the ins and outs of how this industry works, and my personal approach to running this blog. But I&apos;d also love to hear from you. What&apos;s your take on beauty blogs, disclosure and integrity? Before we talk about blogs, let&apos;s review how beauty journalism works in old-school print media (which used to be the only source of info, before blogs blew up!). Back in the day, I looked after the beauty section of this mag! 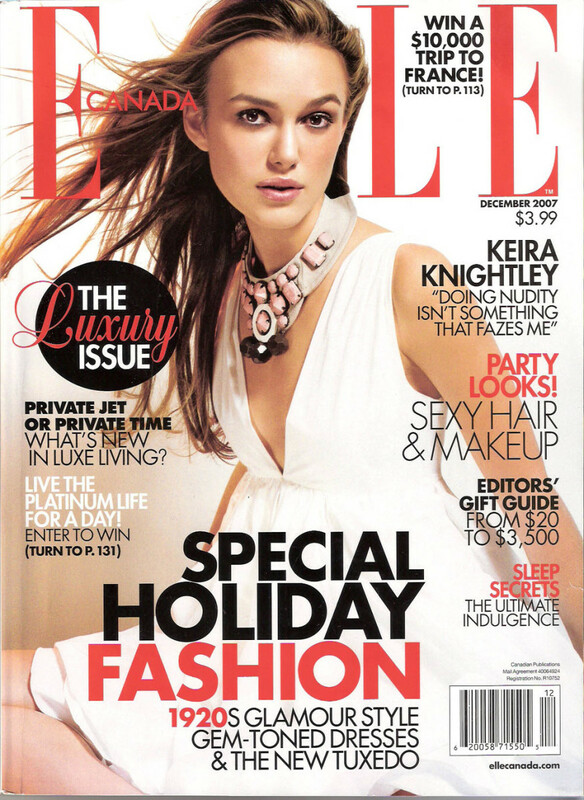 How magazines make money: Fashion magazines make most of their money from advertising (after that, subscriptions). Who are the advertisers? Beauty companies, primarily. When I was on staff, we always used to joke that L&apos;Oréal was paying our salaries. For this reason, you&apos;ll never read anything negative about an advertiser in the editorial pages of a magazine. (Newspapers have a lot more freedom, on the other hand, because their advertisers are not usually beauty companies.) When I was a beauty editor, it was understood that I needed to include mentions of our advertisers wherever possible, and to give their spokespeople the opportunity to be interviewed for relevant feature stories. If, say, Dior bought several ads, you simply couldn&apos;t run the issue without having some Dior somewhere. How magazines choose products to feature: I&apos;m sure you know this, but just because a product is featured in a magazine, it doesn&apos;t necessarily mean the editor has tested it or even likes it. Usually, products are chosen because they represent a trend, have pretty packaging, are a certain colour or happened to be in the beauty closet that day (because mags are so deadline-oriented and calling things in takes too much time). Magazines are about what is NEW, not what is "the best." Teen Vogue&apos;s beauty closet (via Fashionista). How magazines handle disclosure: Nobody bats an eye about disclosure in magazines (or TV* for that matter! ), but everything gets sent to them free. Often there are gifts as well. 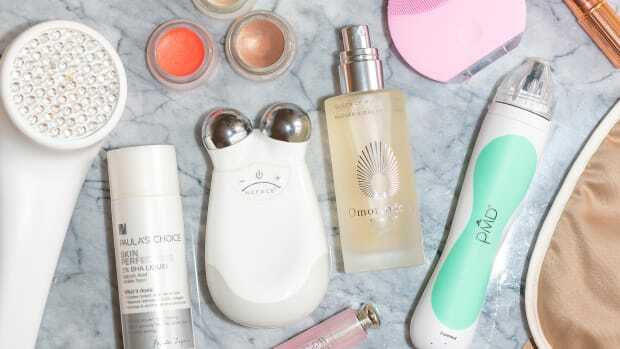 Ex-beauty editor Nadine Jolie spilled the beans about this on her old blog, but NYC editors are definitely more spoiled. In Canada, it&apos;s more like they&apos;ll send you a water bottle. Haha! The exception is Christmas, when a handful of companies have been known to send even Canadian editors designer handbags, wallets, etc. Just so you know. I&apos;ve been there; it does influence coverage. * I actually think TV has the biggest disclosure problem, because many experts are being paid behind the scenes to mention certain products in their segments, all the while purporting to be "independent." The role of press trips: In almost every issue, there will be at least one article within the beauty section that came about as a result of a press trip. This is when a company is launching something new, wants to give you the chance to interview someone important, or both. Usually, Canadian editors are flown to New York, but sometimes Paris or other locations. In exchange for the trip/opportunity, the magazine will do a story; usually brands expect a page for giving you an "exclusive." As an editor, press trips are great, because you&apos;re being paid to be out of the office and wined and dined in some fabulous location. However, as a reader, I don&apos;t usually love these pieces, because they&apos;re so one-sided. Moving on to blogs... as you know, they emerged out of a disillusionment with the magazine model. I think it&apos;s more clear now that blogs are where you go for a personal connection, reviews and recommendations, while magazines are for general news, trends and inspiration. You can trust bloggers to be more honest. Or can you? 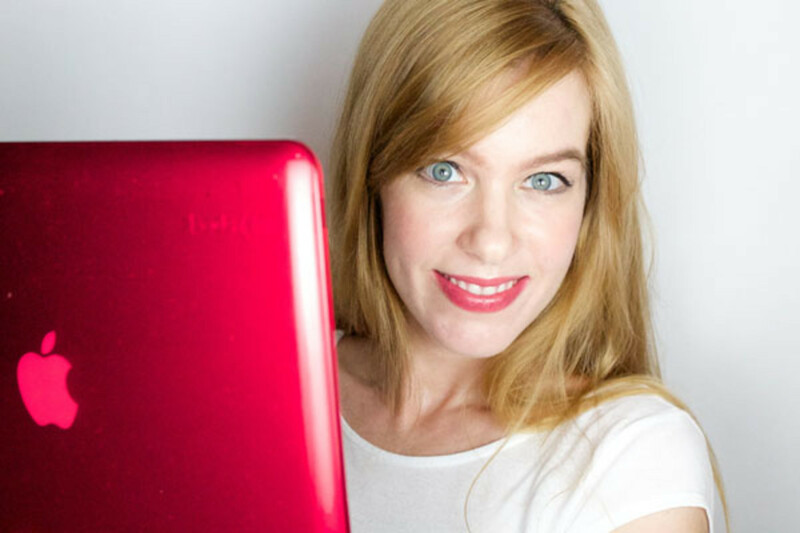 How beauty blogs make money: Now that blogs are becoming a "mature" medium, there are many different revenue streams you can have as a blogger. Display advertising: When blogs were a new thing, those ads that appear in the sidebar, at the top of the page, etc., were the only way to make money. Bloggers will make a few cents per thousand impressions (views), so how much you make depends on your traffic. Usually, the blogger has little control over which specific advertisers appear, and rarely would deal with them directly, so there&apos;s really not the same pressure to please them, like in magazines. Affiliate commissions: Then came affiliate linking. How it works in beauty is that companies such as RewardStyle will pay bloggers a small commission if the person who clicks on the affiliate link happens to make a purchase from the retailer within a certain time period (usually 30 or 60 days). Sponsorships: Finally, there are sponsored blog posts (and now sponsored Instagram posts). This is when a company pays the blogger a set amount for an article and original photos highlighting their products. Usually, there are certain talking points they want you to cover, but in your own words and tailored to your audience. A disturbing trend is that brands are becoming increasingly dazzled by social media stats when choosing sponsorship partners, and many don&apos;t know (or care?) that some bloggers bought their followers. Other revenue streams: Less common ways that beauty bloggers make money include hosting events, Twitter parties and even "consulting." I understand from friends who&apos;ve worked in the UK that magazine editors there consult for companies all the time and have done so for years—but now bloggers are doing it, too, as an additional revenue stream (which may or may not be disclosed). I&apos;ve not heard of this happening (yet!) in Canada. You probably saw these products on dozens of blogs last month. How beauty blogs choose products to feature: Ideally, it&apos;s because the blogger likes them and genuinely recommends them—I still choose to believe that most people blog with good intentions! However, now that beauty companies&apos; public relations teams have their sights set on bloggers, they do impact what is featured, there&apos;s no doubt about that. I&apos;m not blaming the PR people, who are just doing their jobs... but the end result is that some bloggers feel compelled to review products and say nice things about them, simply because they were "lucky" enough to get them free, or were invited to a press event. In addition, many beauty brands operate on an aggressive launch calendar, and I see bloggers getting sucked into that, thinking they have to cover every single launch. To me, that takes the fun and originality out of blogging, and turns the blogger into just another mode of PR for the brand (an unpaid one at that!). Outside of the bigger beauty blogs that already cover news very well (Temptalia, British Beauty Blogger, Beautezine), it gets boring to see the same products mentioned on every blog, at the same time. The other things that influence what is covered are the chance to make an affiliate commission, and even just wanting to stay on the brand&apos;s radar, in case they consider you for a sponsorship deal in the future. How beauty blogs handle disclosure: The Federal Trade Commission in the US requires blogs (and now users of Instagram and Twitter) to provide disclosure of sponsorship, although whether it&apos;s enforced or not is another story. In Canada, we have no direct equivalent to the FTC, so things here are entirely self-regulated, as Nathalie Atkinson pointed out in The Globe and Mail last year. The role of press trips: Along with PR attention comes press trip invitations, if you&apos;re considered a big enough blogger to "matter." 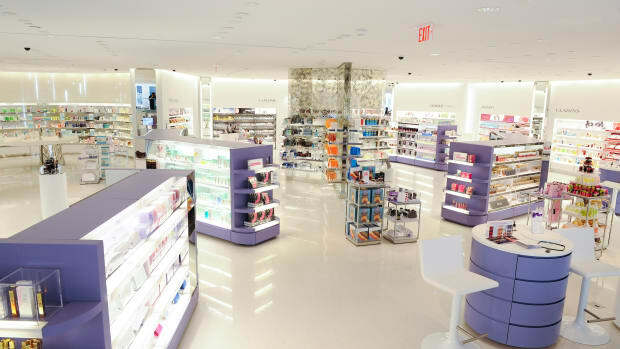 Whereas trips were once the exclusive domain of magazine editors, beauty brands are now reaching out to bloggers—often not even bloggers who specialize in beauty!—with the understanding that in exchange, they&apos;ll mention the brand to their audiences. It&apos;s flattering to be courted by a brand, and if you love to travel, these press trips seem like a dream come true. Can You Trust This Blog? The bigger the blog, the more honest you can be. 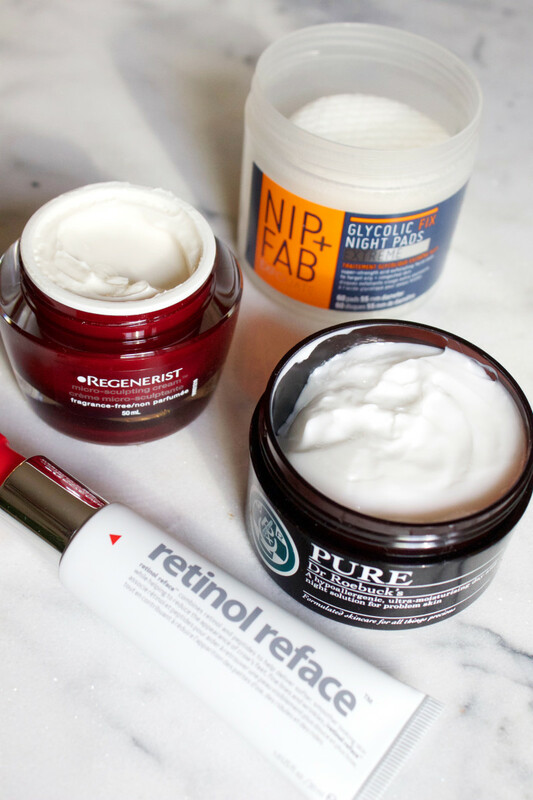 How this site makes money: The Skincare Edit has always been "monetized." From my perspective, there&apos;s nothing wrong with wanting to earn a living from blogging/vlogging/whatever; it&apos;s the disclosure that is key. 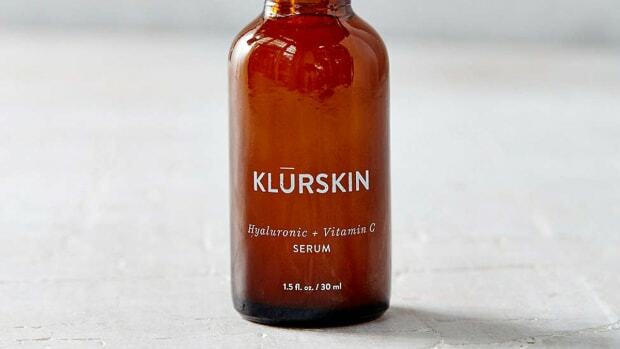 Display advertising: The Skincare Edit is by and large funded by its ads. Outside of having my own product line (like Into the Gloss/Glossier), I think this is the IDEAL scenario, because I am not dependent on securing sponsorships—I can write about what I like! It might sound a bit counterintuitive at first, but the bigger the blog, the more honest you can be. I&apos;m fortunate in that I started this website a long time ago and have built up a lot of traffic over the years, which now generates a steady advertising revenue. Sponsorships: I did maybe a dozen or so sponsored posts last year—and considering I blog almost every weekday, that&apos;s like five percent of all my posts! They&apos;re not as prevalent on Canadian blogs because companies here don&apos;t have the budgets. But I also don&apos;t chase them, because of the trust issue. If every other post was sponsored, I&apos;d lack credibility. I do my best to only accept sponsorships that allow me to give you actually useful tips and choose products I genuinely like and use. I also consider it a privilege for a brand to even be ON this website that I worked so hard to build up, and talk to my audience—and so my rates reflect that! Unfortunately, many brands see blogs and their audiences as something to be "used," and have come to expect glowing reviews simply for sending out samples. (Sadly, there are loads of bloggers who&apos;ll give that to them, doing us all a disservice.) I should also make it very clear: even though higher social media numbers would get me more sponsorships, I have NEVER bought followers and never will. Affiliate commissions: I use RewardStyle and a couple other smaller affiliate programs to link to retailer websites when I mention products (if applicable). Since I&apos;m not a review blogger and tend to do more advice posts and celeb inspiration, this isn&apos;t a major source of revenue for me. I never hide these links as bit.lys, so if you hover, you&apos;ll always be able to tell if it&apos;s an affiliate link or not. Other revenue streams: I&apos;ve hosted Twitter parties and presented at events, but these are always small one-off projects, not big money earners. I don&apos;t consult for brands, but I have done things like copywriting, editing and TV appearances—but that comes about through my magazine experience, not this blog. I have been approached a couple times by brands looking for a spokesperson and wanting to "leverage" my blog, i.e. get something for nothing. Hell no! Just because I didn&apos;t buy this foundation doesn&apos;t mean I love it any less. 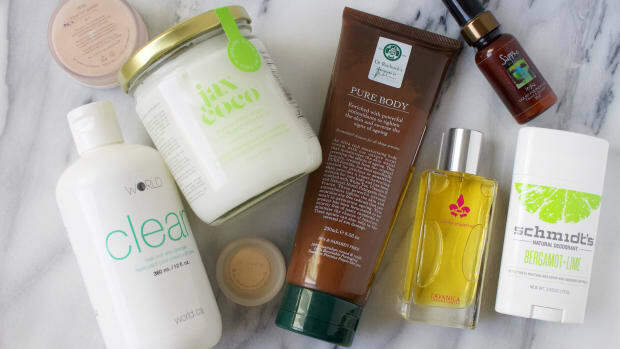 How I choose products to feature: If you&apos;ve been reading this blog for a while, then you know I have my favourite products that I talk about again and again and again. If I love something, you will hear about it! Some products (like most of my RMS Beauty), I&apos;ve purchased myself. The more mainstream ones are usually press samples, which I&apos;ve always been extremely upfront about. As a beauty editor and later a freelance beauty writer, I was on dozens of media lists long before I ever started this blog, and it&apos;s just normal to me—like how food writers get free meals or travel writers go on free trips. Rather than compromising my integrity, I think it makes me a better beauty expert, since it gives me a broad understanding of what&apos;s out there on the market, not limited to what I&apos;d buy personally. By no means does receiving a free product compel me to talk about it positively—or at all! (Nor do gifts, which I should note are nowhere near as extravagant as at the magazine editor level.) If you ever want to see exactly what mail shows up on a daily basis, just follow my Instagram Stories. Most products seriously fail to impress! The ones that do make it on the blog are here because I love them, or they are newsworthy in some way. I&apos;ve started doing these monthly round-ups for anyone who wants to keep abreast of new launches, but when something is truly fantastic, it gets its very own post. This was a sponsored post, but fully disclosed. The role of press trips: I&apos;ve been invited on a few press trips as a blogger, and at first, it was great. 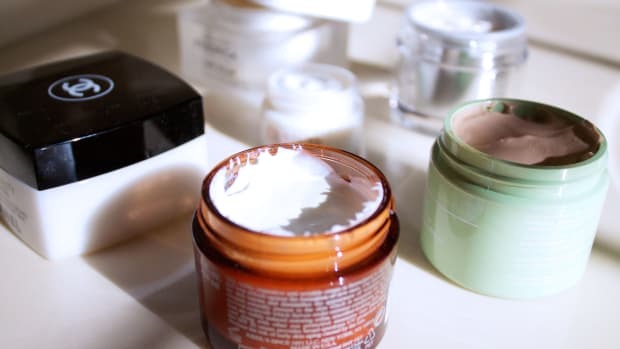 Back in the day when blogs were considered the ugly stepchildren of beauty writing, it was cool to get the "recognition" that yes, The Skincare Edit was a legitimate media outlet. Lately, my thinking has changed. I think it&apos;s been a year since I&apos;ve been on a press trip, and I&apos;ve said no to so many of them. The reason being, no company invites you on a press trip without the expectation that you&apos;ll write positively about their brand. But when you think about it, that&apos;s kind of like writing a sponsored post without disclosure. Sometimes it works out, and you get the opportunity to interview someone or go somewhere that is so amazing, it doesn&apos;t feel like a compromise to share that with your readers. I&apos;m not going to say that I&apos;ll never say yes to a press trip again. But from my perspective, it&apos;s generally better to keep my side of the street clean. I&apos;d rather be paid, and disclose that I was paid, than trade access to my audience for a mere trip (which is NOT a vacation, as great as they sound!). We are both worth more than that! 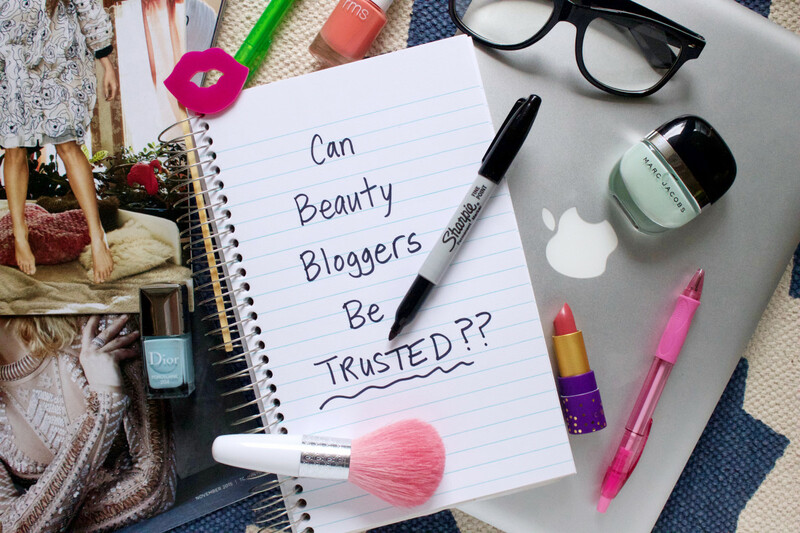 Do YOU trust beauty bloggers? Why or why not? I hope this post helped shed some light into the dark, dusty corners of the beauty blogging world! It&apos;s really unfortunate to see people losing faith in all types of beauty coverage, whether it be magazines, blogs, videos or Instagram—but I totally understand why this is happening. I&apos;ve been saying for years that bloggers need to stop seeking so much "validation" from brands. 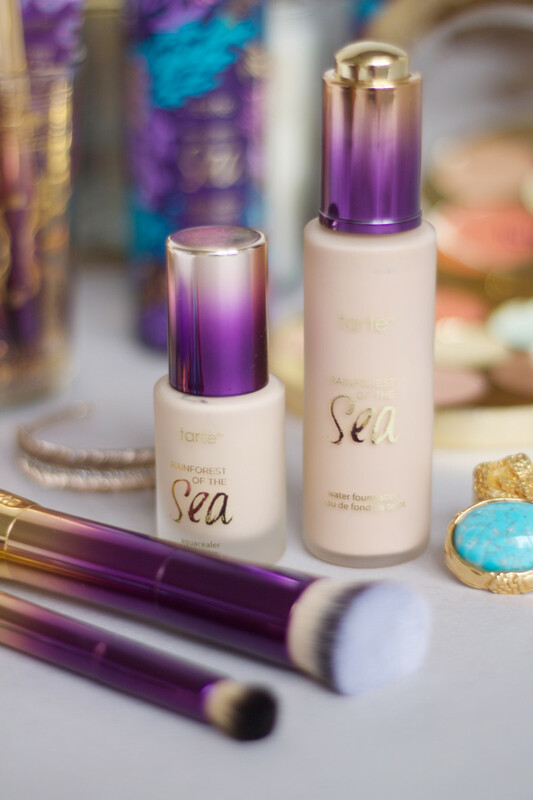 Beauty as a topic is about SO MUCH MORE than products, reviews and brands! My hope for the online beauty community is not only that we start seeing clearer disclosures, but also that content creators start embracing their individuality, regardless of whether that has anything to do with beauty companies&apos; marketing calendars. We don&apos;t need more makeup reviews—we need opinions! Tips! Personality! Conversations! Do you trust beauty blogs? How do you feel about sponsored posts, affiliate links, samples and press trips? 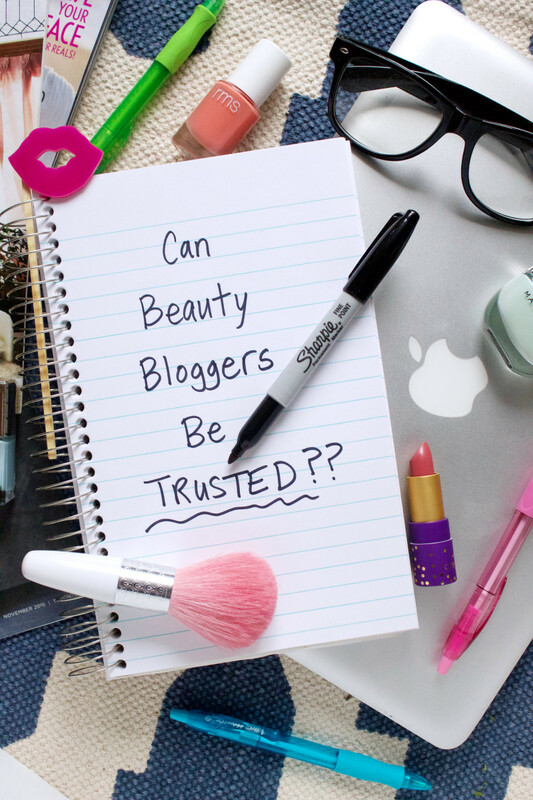 What makes you trust—or not trust—a blogger? 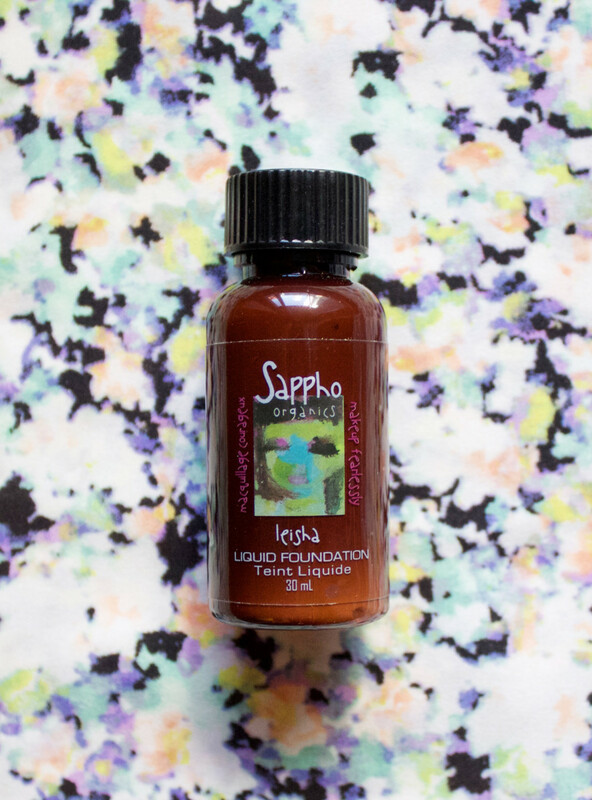 Q: Can You Recommend a Good Liquid Foundation?